One of the hardest things when on the low Fodmap diet for irritable bowel syndrome is to find an onion and garlic-free stock or broth. In this video, I will tell you how to make one at home that will keep you safe while on the low Fodmap diet. 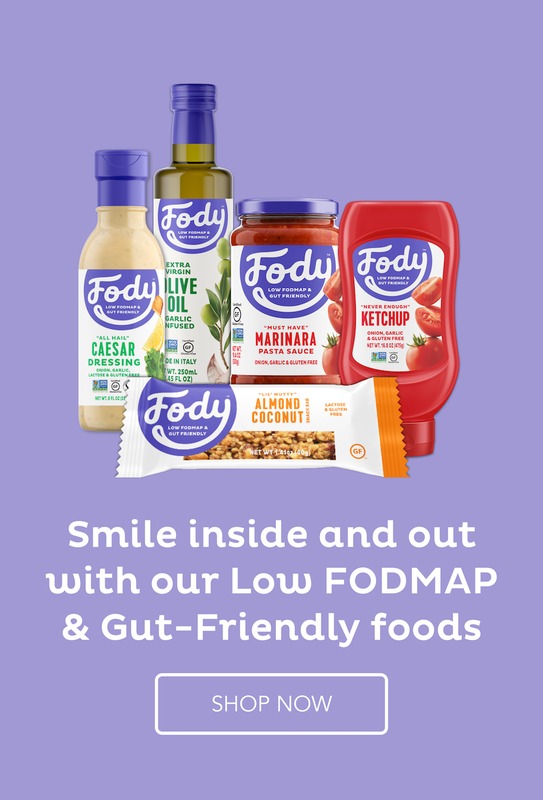 Fody Foods has a low Fodmap vegetable soup base HERE, which is good as a stock so give that a go if you have no time to make your own. They also have a chicken soup base. I also have an announcement to make – I have created an IBS and LOW FODMAP SHOP on my website. This is just the beginning. I want to see how this goes before I stock it further. Do have a look and see if there’s anything you need HERE. I didn’t look at most other items. I appreciate all your pointers. Thank you.